The University of Pittsburgh's well-established athletic training program prepares students in the prevention, recognition, treatment and rehabilitation of injuries incurred by athletes and the physically active - skills important for a career in the multidisciplinary field of sports medicine. 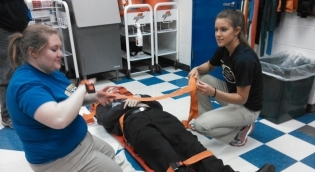 Soon, a master’s degree will be required in order to become a certified athletic trainer. 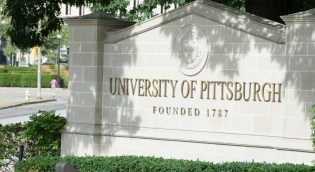 The University of Pittsburgh is committed to preparing athletic training students for professional practice and is actively seeking to develop programs to meet this requirement. Such programs are subject to approval by the Provost before students can be admitted. 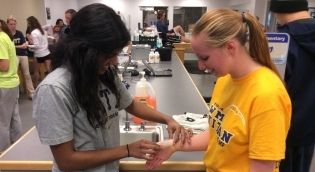 Learn about the goals of Pitt's Athletic Training program in preparing students to become confident clinicians in the exciting field of sports medicine. 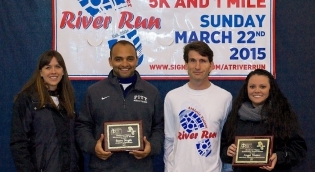 To apply to Pitt's AT program, students must meet certain admission requirements such as the completion of specific prerequisite courses, EMT certification, and clinical observation hours under the supervision of a certified AT. The Athletic Training curriculum gives students the opportunity to take what they learn from the classroom to the lab and into the clinic. 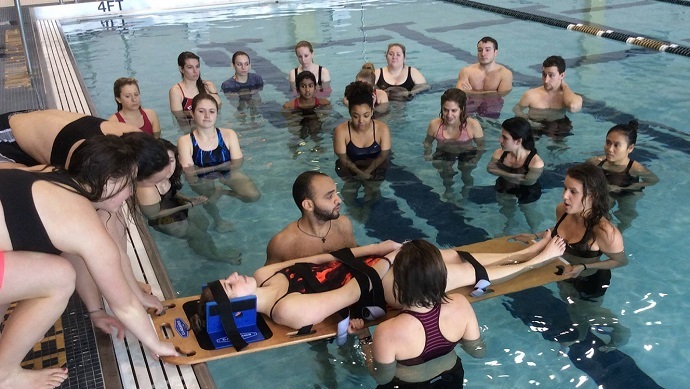 Pitt AT students gain hands-on training in a wide variety of settings such as collegiate and professional sports, secondary schools and in sports medicine clinics. Learn about the four clinical placements that students complete during each term of the AT program. 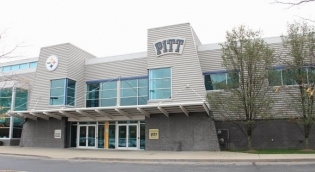 View the various scholarship opportunities available to AT students through the Pitt program and other local and national organizations. The Pitt Athletic Training Class of 2016 had a 100% first time pass rate on the BOC exam. 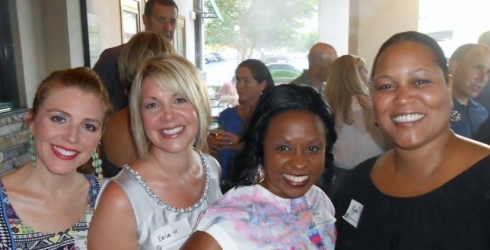 View our program outcomes here. 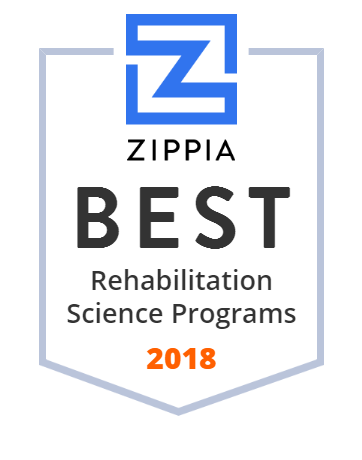 Established in 1978 as a National Athletic Trainers’ Association-approved curriculum, the program has since passed an extensive evaluation earning initial accreditation in 1997 and continuing accreditation in 2004 and 2012. The next accreditation review, including on-site evaluation, will be scheduled for the 2021-2022 academic year and overseen by the Commission on Accreditation of Athletic Training Education (CAATE). See our About page for more information.